Temperatures are rising and early summer showers are (hopefully!) on their way out. 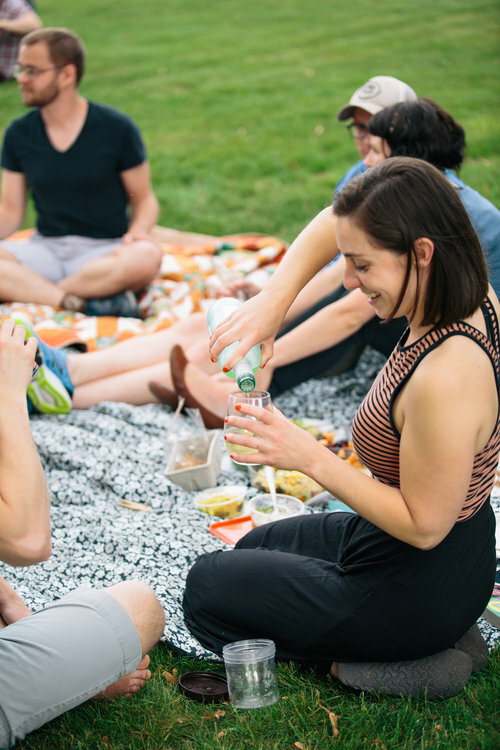 This time of year, public parks across the country are filled with families and friends enjoying the outdoors, so what better time to pack a picnic? 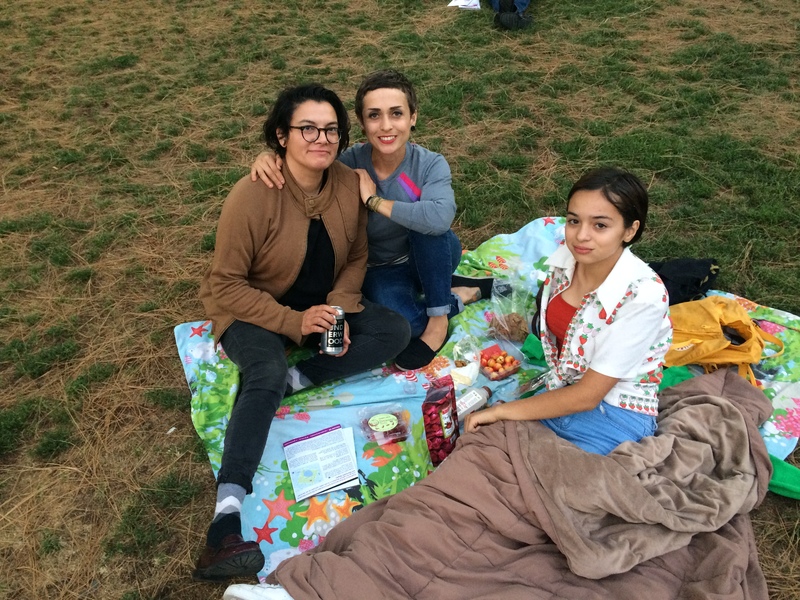 In celebration of National Picnic Month, we’ve created a mouth-watering slideshow of picnicking Levitteers across the nation! 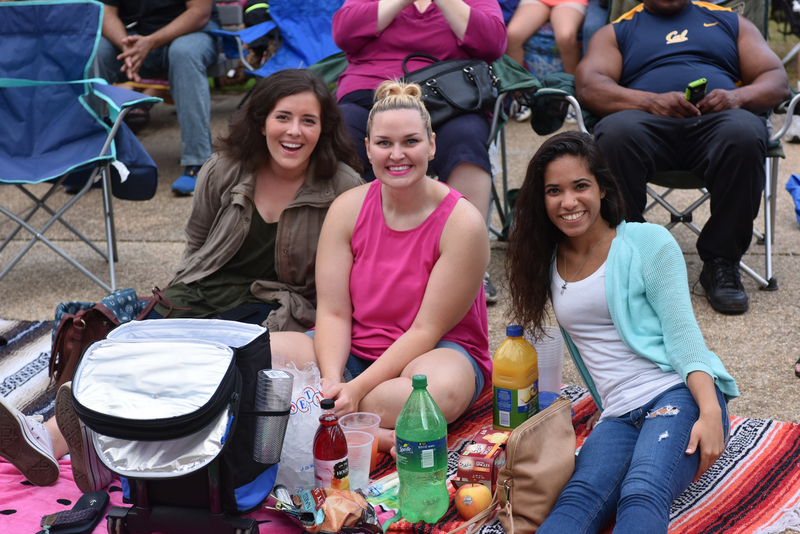 Memphis picnickers munching on healthy crackers and dip, and getting ready for a music-filled night at Levitt Shell. 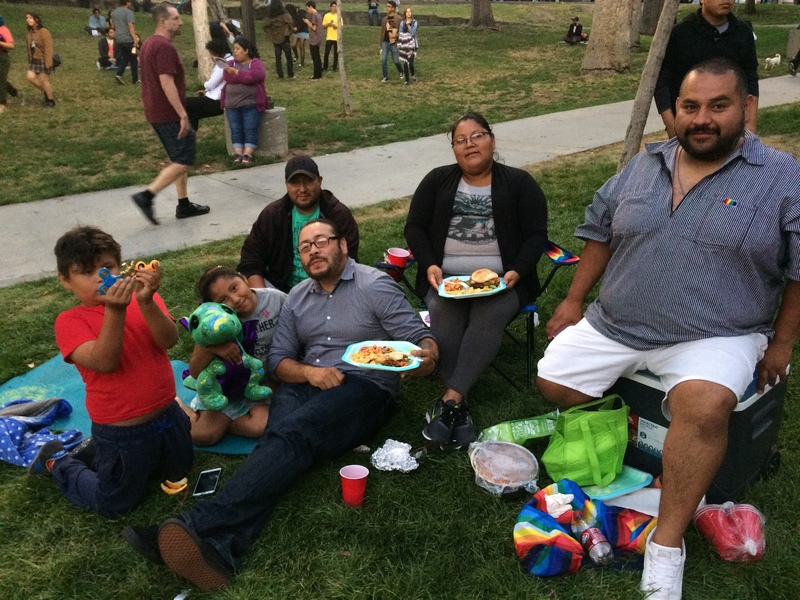 “Preparing for the picnic is fun and part of the experience!” stated a Levitt Pavilion Los Angeles family, while munching on fig and olive crackers with brie cheese. 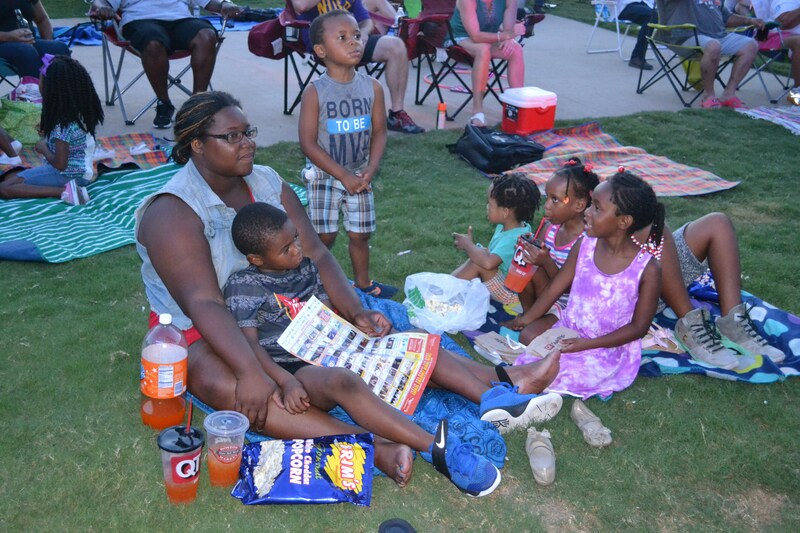 Levitt Pavilion Arlington picnickers gathering for a family night of music, while snacking on tasty treats. 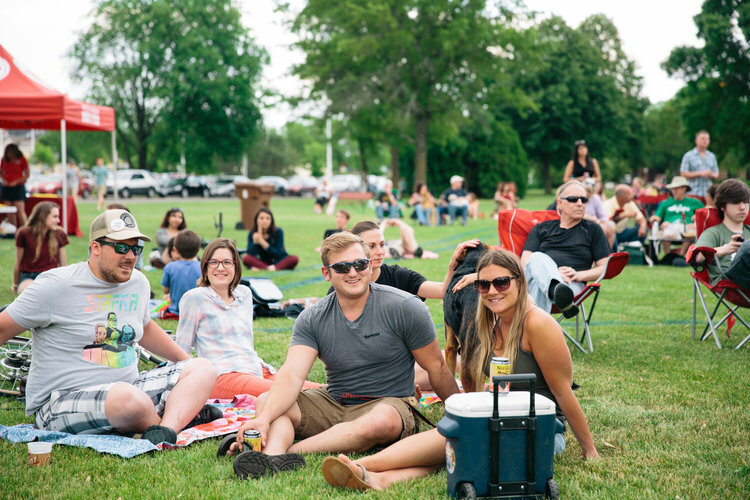 A Levitteer sharing some picnic love by pouring beverages for all to enjoy at the Levitt AMP Stevens Point Music Series. 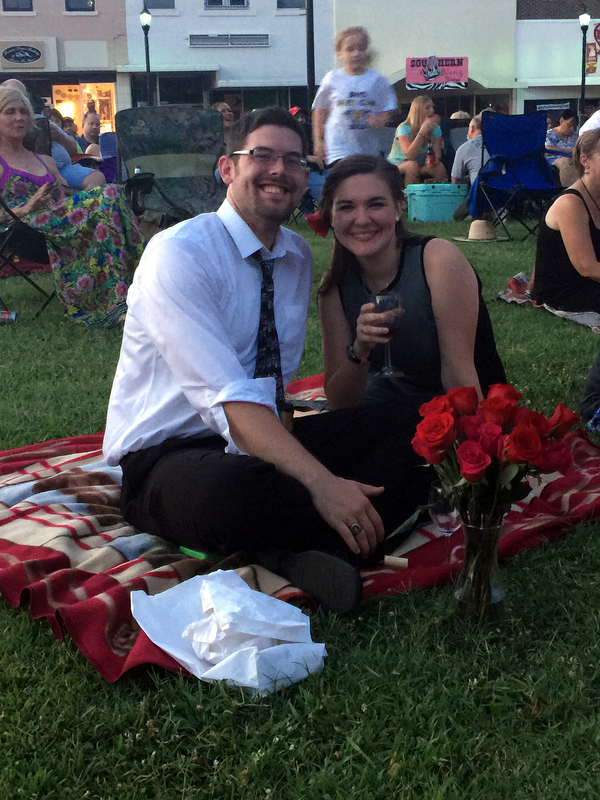 This Denison couple is having a romantic night at Levitt AMP, while enjoying drinks and live music. Levitt Pavilion Los Angeles picnickers came prepared with an LA-style home cooked meal—slaw consisting of carrots, cilantro and jalapenos. Levitteers at Levitt AMP Sheboygan enjoyed a tasty meal from Wisconsin-based grocery store—Festival Foods before the live music started. 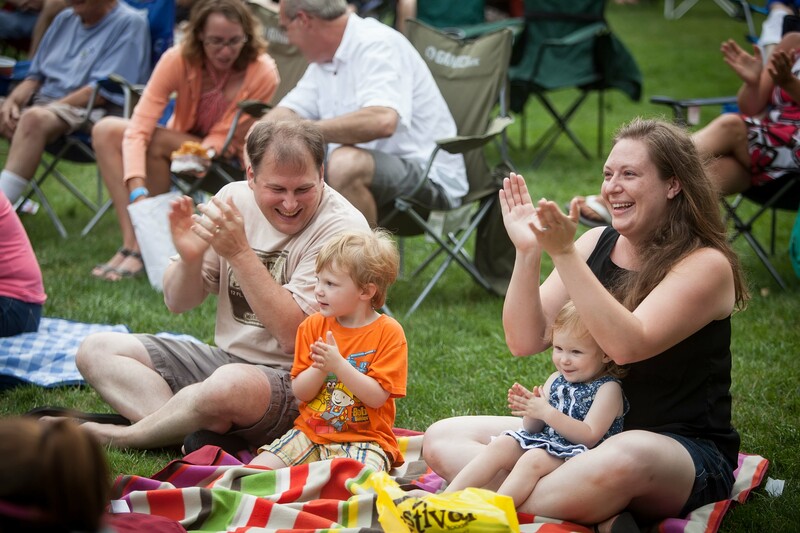 Picnickers in Stevens Point getting settled to enjoy an evening of live, free music at Levitt AMP with ice-cold refreshments. Levitteers in Bethlehem cooling down with fruity popsicles at Levitt SteelStacks. 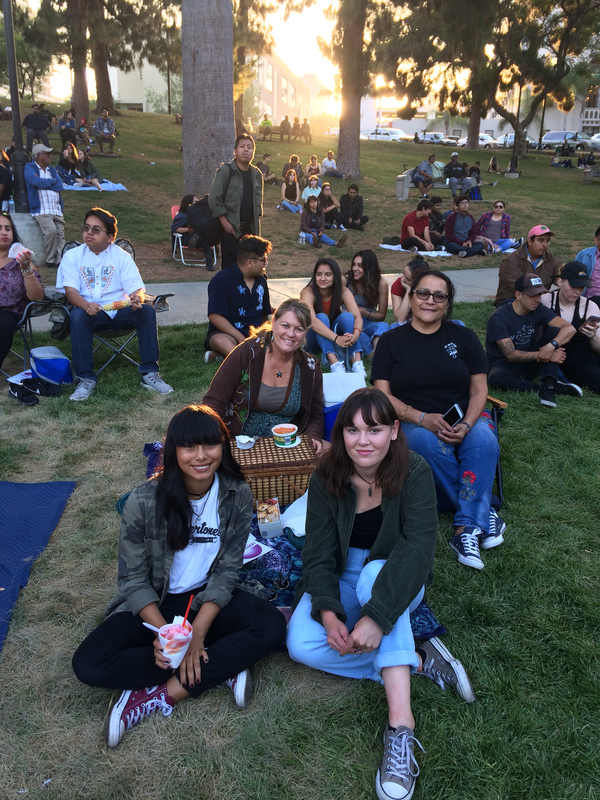 Levitteers enjoying an LA inspired basket, including locally grown cherries, before the music starts at Levitt Pavilion Los Angeles. 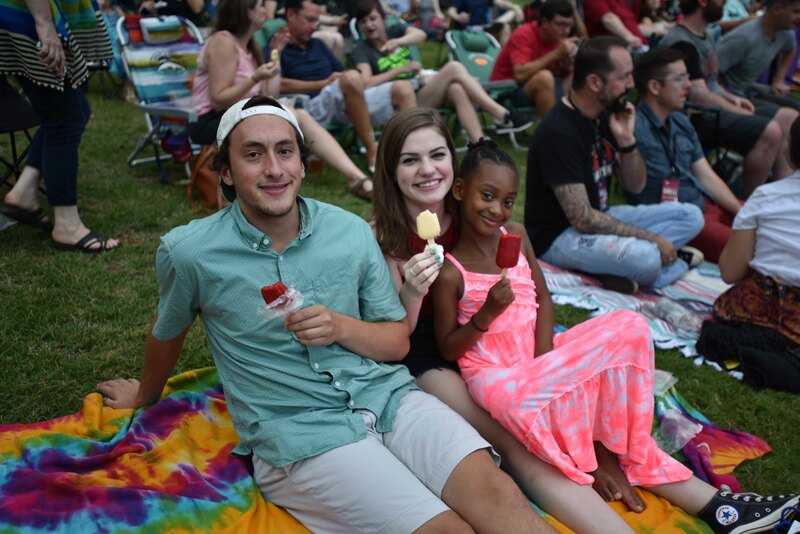 This entry was posted in Holidays, Levitt in America and tagged Levitt AMP Denison, Levitt AMP Sheboygan, Levitt AMP Stevens Point, Levitt Pavilion Arlington, Levitt Pavilion Los Angeles, Levitt Shell Memphis, Levitt SteelStacks, National Picnic Month on July 19, 2017 by Cassie Ziegelbauer.